Endurance Sports and Nutrition Coaching for anyone on a mission to push themselves a little further, try something new and have fun doing it. 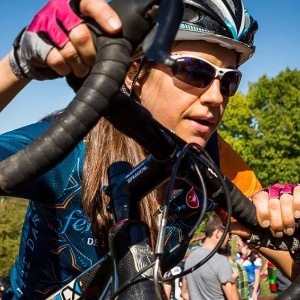 Pulling together my expertise in strength training, nutrition, and endurance sports coaching I offer training plans and personalized coaching that help you succeed in all accepts of your sport. Success. Coach Remy Maguire has been notified of your message.